HomePhoto PaperInkjet Photo Paper/Canvas Rolls Premium Luster Inkjet Photo Paper 24″ Roll Free Shipping! 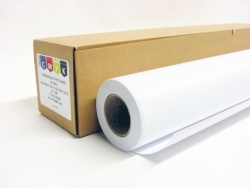 Professional Photographic Luster is RC Coated for all wide format printers – 24″x 98″roll with 2″ Core, 260 GSM -Thickness 11.6 mil ISO 97% White – Water Proof. 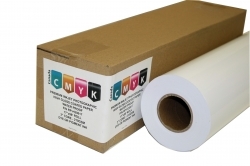 Suitable for all wide format inkjet printers. 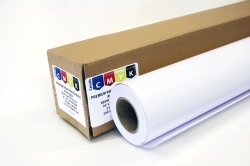 RP-H20024 :: Glossy Photo Paper 24″ Roll Free Shipping! 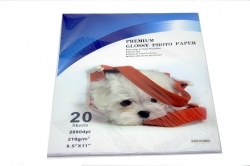 RP-H20017 :: Glossy Photo Paper 17″ Roll Free Shipping! 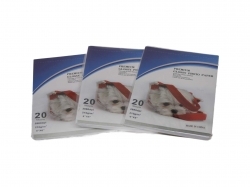 Professional Premium Matt Cast Coated Photographic Paper 24"x98 Feet Roll 2" Core 180 GSM ISO 97% White, thickness 8.4 mil. 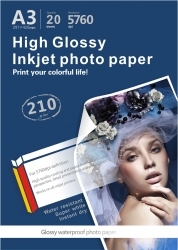 Premium Glossy Inkjet Photo Paper. Smudge & Water Resistant.